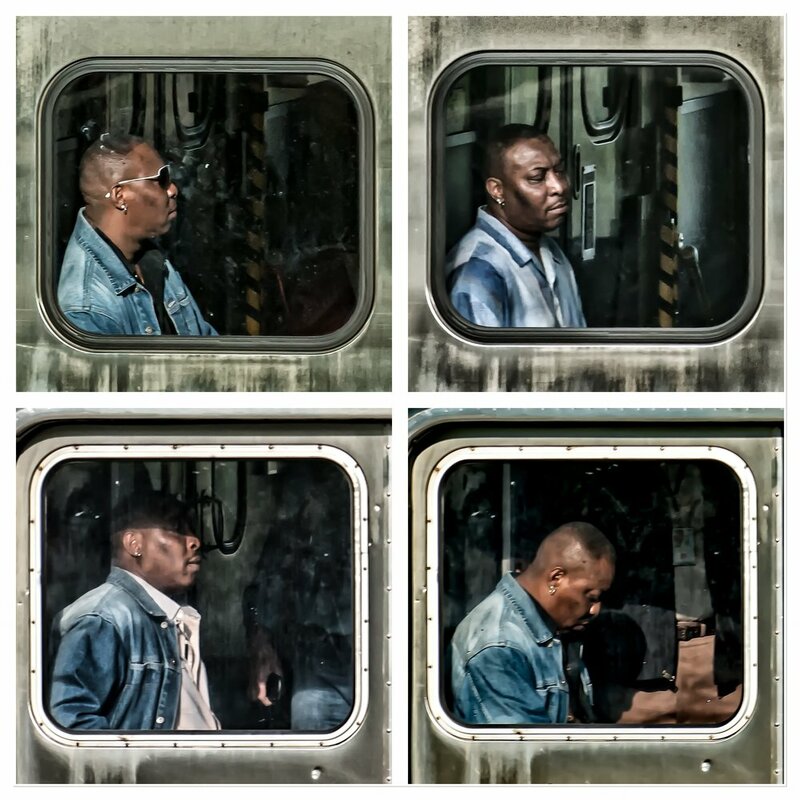 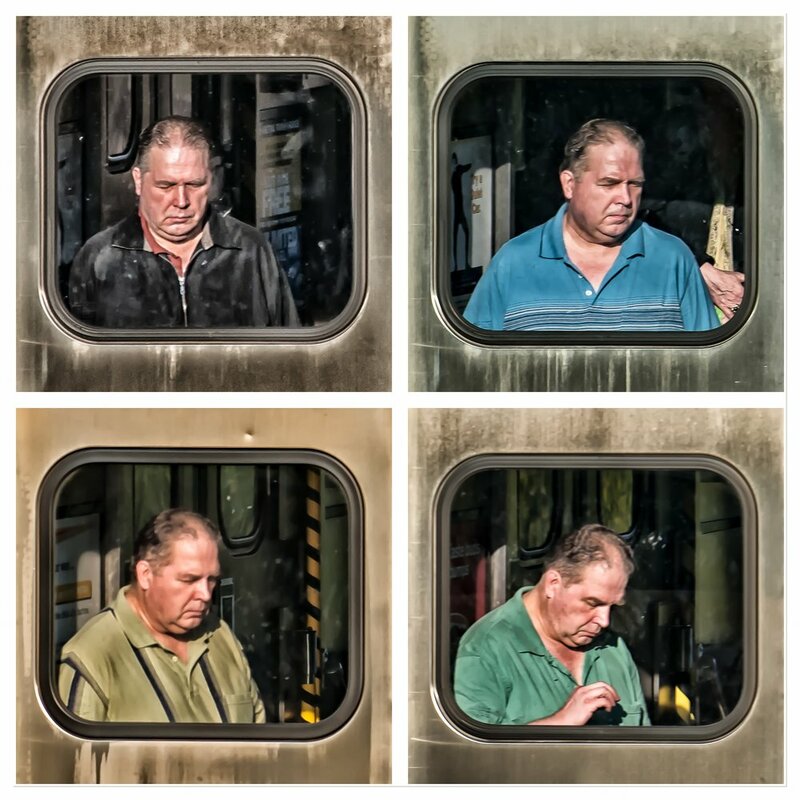 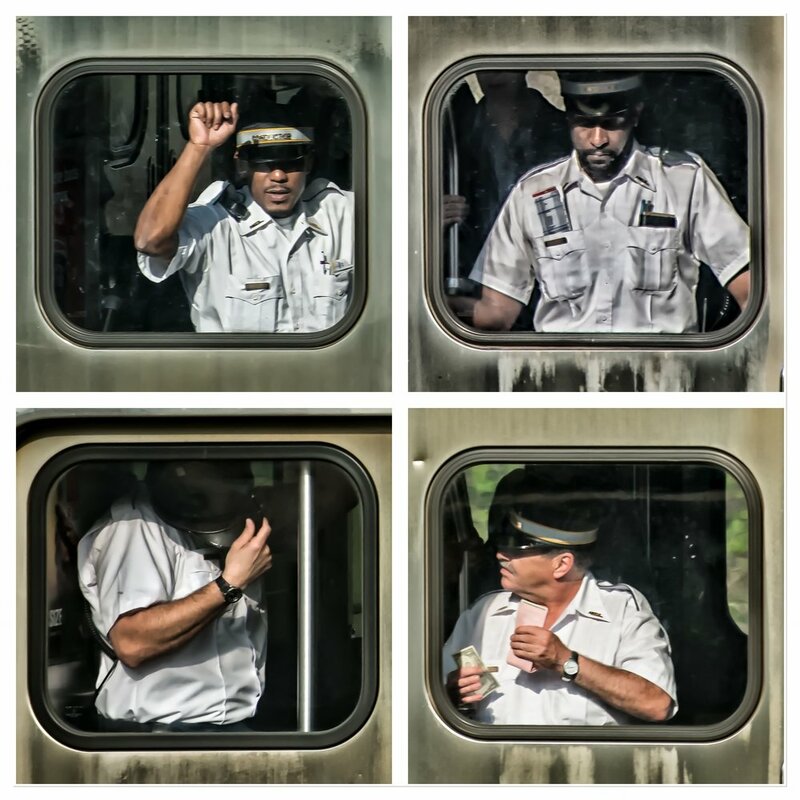 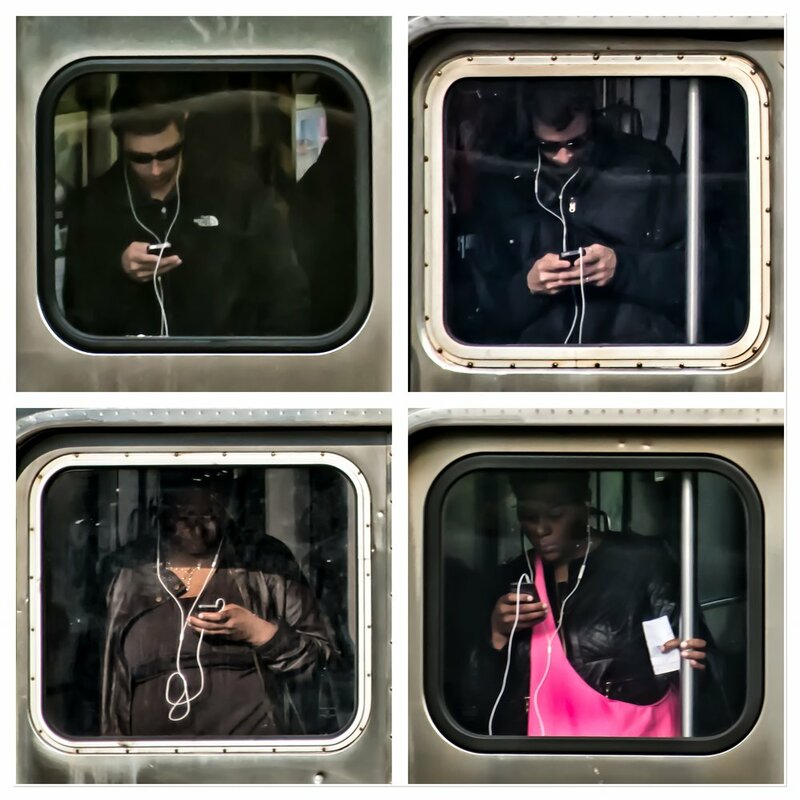 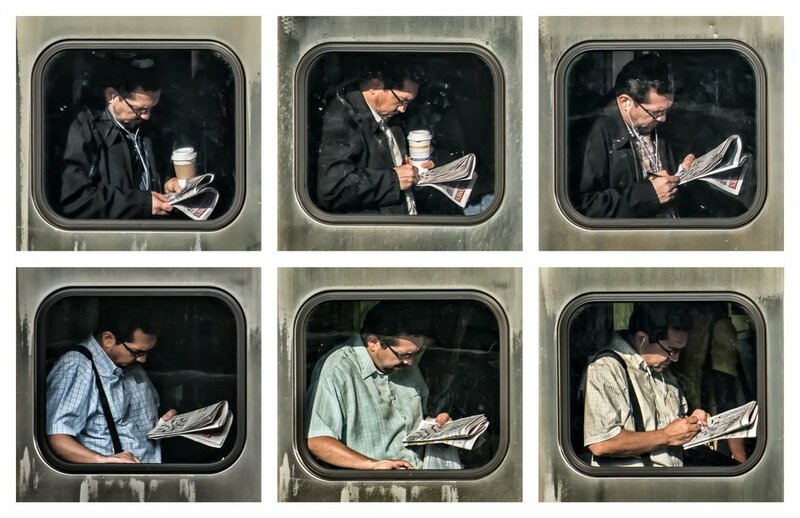 This series depicts the daily lives of commuters on the Rock Island train line in Chicago, just minutes from their arrival at the terminal. 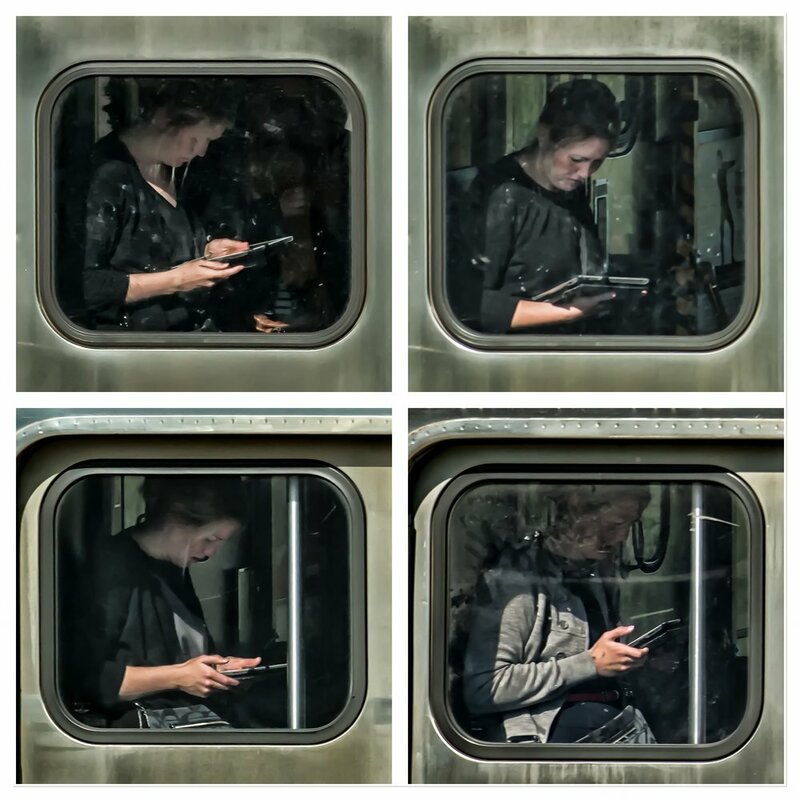 I see these candid street portraits as windows into each rider’s personal outlook and the experiences that may have created that outlook. 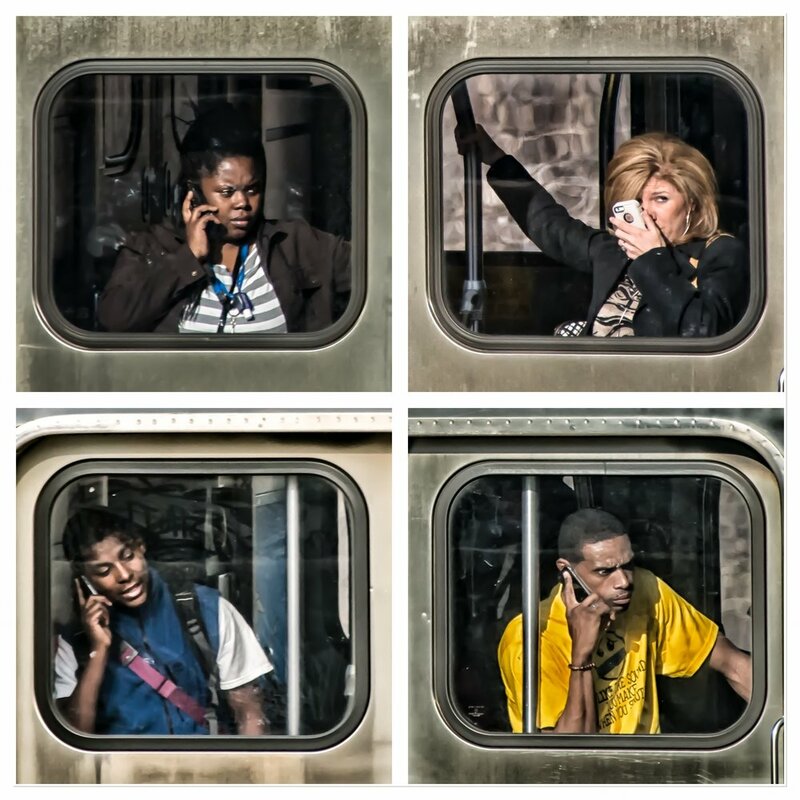 Download the complete artist statement.